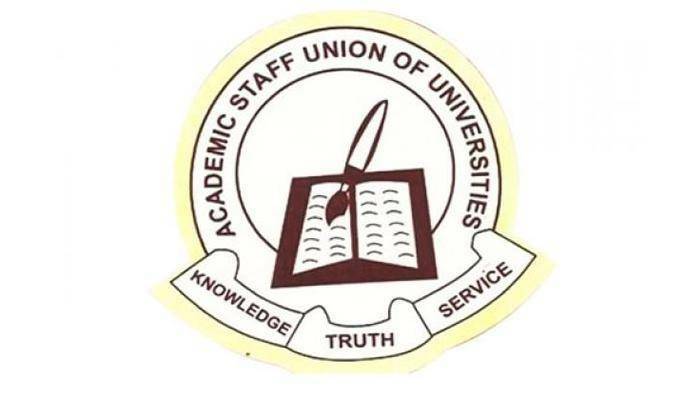 The Academic Staff Union of Universities (ASUU) has put down conditions that the Federal Government has to meet before the ongoing strike by the union will be called off. According to the union, the ongoing strike action will likely continue except the Federal Government is able to meet these conditions. The union said to end the strike, the Federal Government must urgently release additional N50 billion to the N20 billion released earlier for revitalisation fund and show evidence of mainstreaming the Earned Academic Allowance (EAA) into the 2019 budget and evidence of the payment of shortfall in salaries. President of ASUU, Prof. Biodun Ogunyemi, said this to newsmen in an interview. 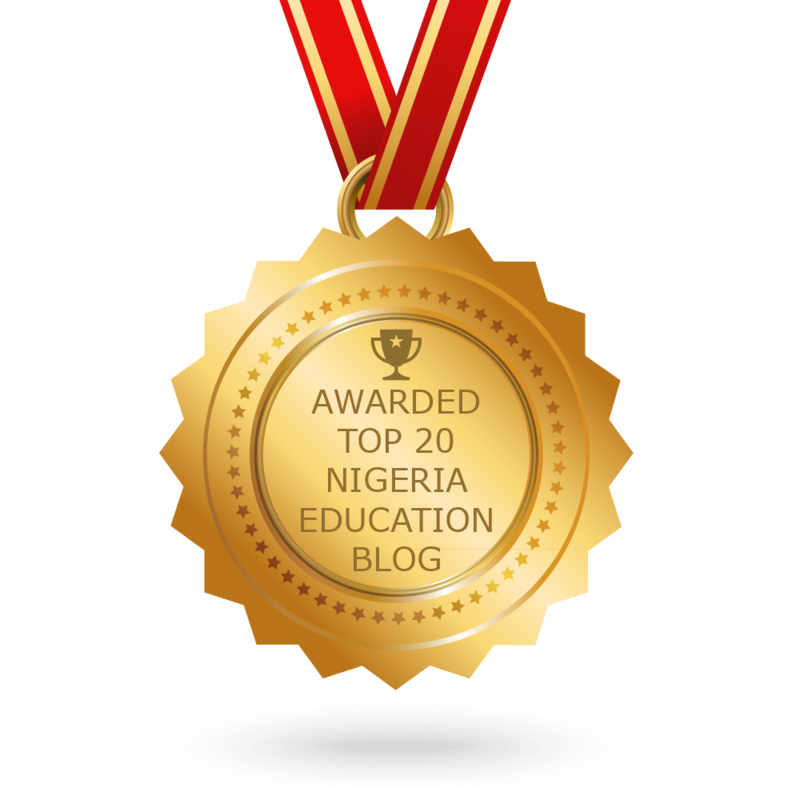 He added that the unions conditions would be communicated to the Federal Government today at the inauguration of the platform for addressing matters relating to state universities. “There are basically two or three major areas; one is on the revitalisation fund. We presented to them that government owed an outstanding balance of N1.1 trillion in five tranches. But what government eventually proposed is something that is far-fetched. They were talking about N20 billion that will be released in two tranches starting from next quarter, and we felt that will not address the issue at hand. Though they said that they released N20 billion earlier, the N20 billion was to be released in 2017, if they released it in November 2018, it is not the same thing. The group also demanded that for EAA and shortfall in salaries, government should provide evidence of its promises and give specific information and guidelines to its proposals. He added that although the government has shown a paper authorising the release of N15.89 billion to universities, the universities have not confirmed receipt and as far as ASUU is concerned, it is an issue of once bitten, twice shy.